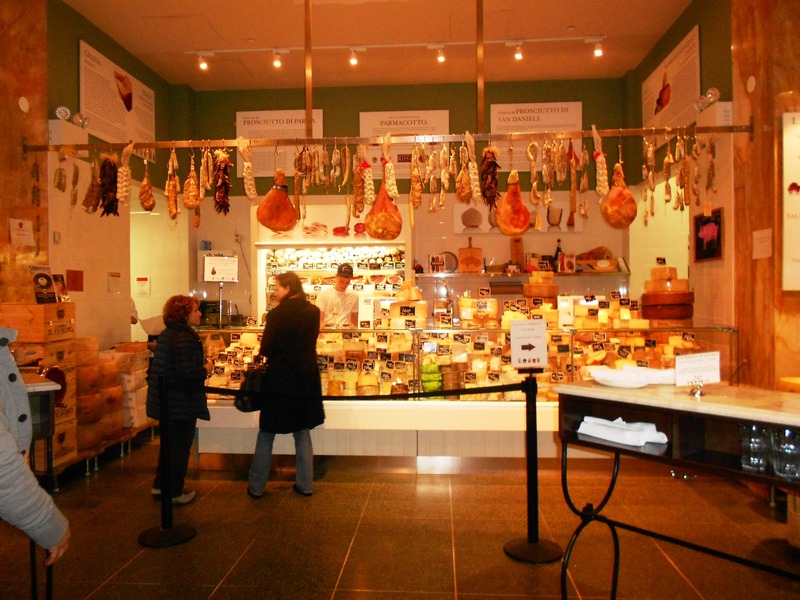 I recognize that I am probably the last so-called foodie in the Metropolitan area to haul myself over to Eataly. 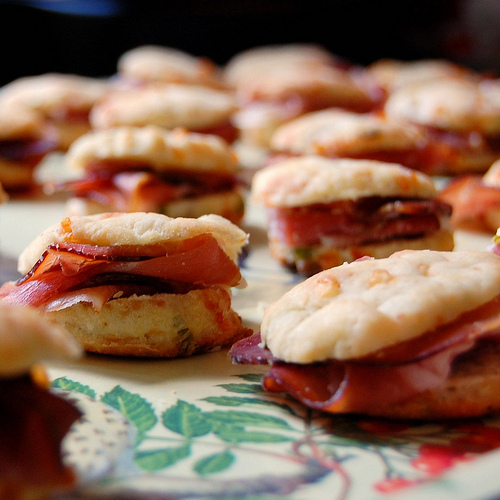 I surely must be the last Italian-American round these parts to do so. 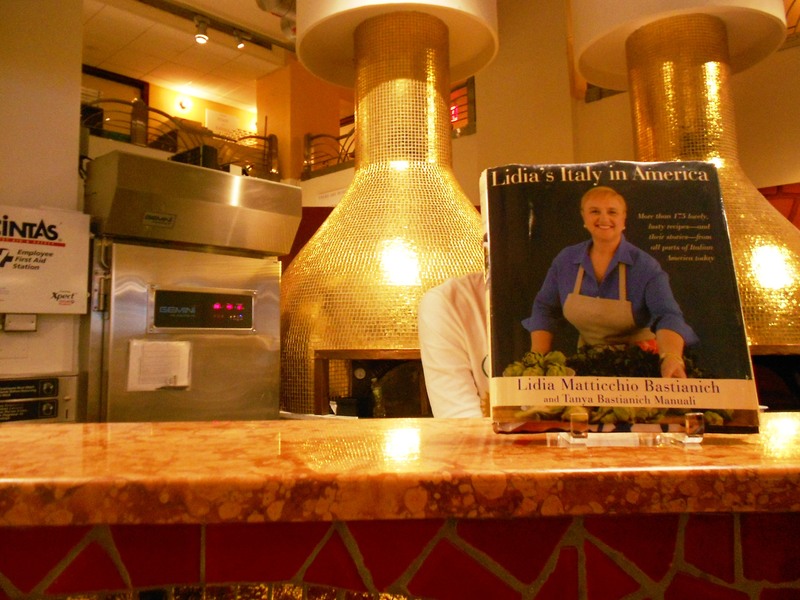 Last week I made the pilgrimage to that Disneyland of imported Italian foods on 23rd Street & 5th Avenue, the partnership of Mario Batali, Lidia Bastianich, and Joe Bastianich. I expected to be overwhelmed by its size (a whopping 50,000 sf – and me who gets catatonic at Home Depot! ), by flocks of tourists, and by prices in the stratosphere. None of these materialized. 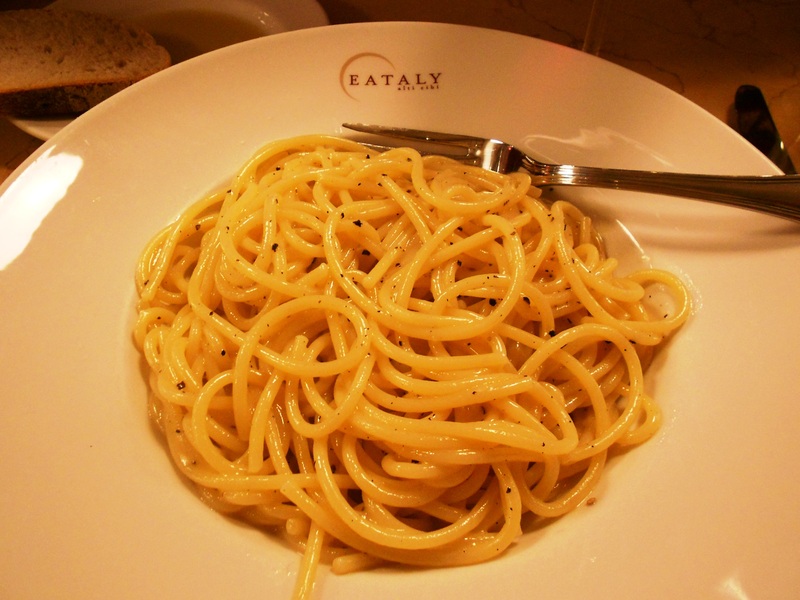 Well, I wish the grocery prices had been lower, but I was more than happy to shell out what I did for a memorable lunch at La Pizza & La Pasta, one of Eataly’s 7 eateries. The pizza/pasta restaurant comprises two counters and a table area. I arrived shortly after 1 pm on a Tuesday and was told there would be a ten-minute wait for a spot at the counter. Barely 60 seconds later, I was seated. Below is the view from my perch. 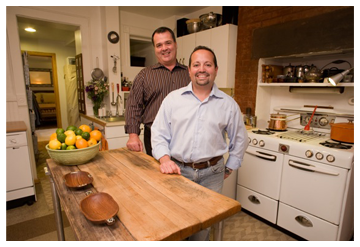 Service was prompt and efficient from beginning to end, without making me feel rushed. Water, slices of Italian bread (just OK), and superbly green, peppery olive oil arrived almost immediately, along with cutlery wrapped in a thick cloth napkin. When I asked my server to recommend a glass of wine, he quite correctly steered me to the Mirafiore Barbera d’Alba Superiore 2010. At $14 it wasn’t the cheapest alternative, but it was a perfect match and a good size pour. 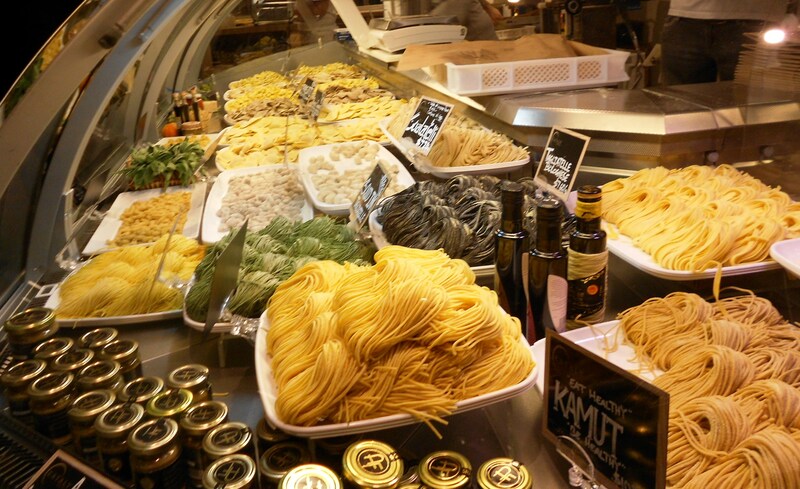 After lunch I roamed aisle after aisle of everything from dried and fresh pasta to fresh produce and kitchenware. And not just Italian: there were, for example, premium Satsuma oranges. Then I stopped for espresso ($2.50, including a complimentary gingerbread biscuit) at one of two stand-up coffee cafes, Vergnano (the other is Lavazza). My only disappointment came from the bakery counter: a cold, tasteless baba au rhum. I have a reputation among my friends for restraining myself from overbuying at markets and Eataly was no exception. 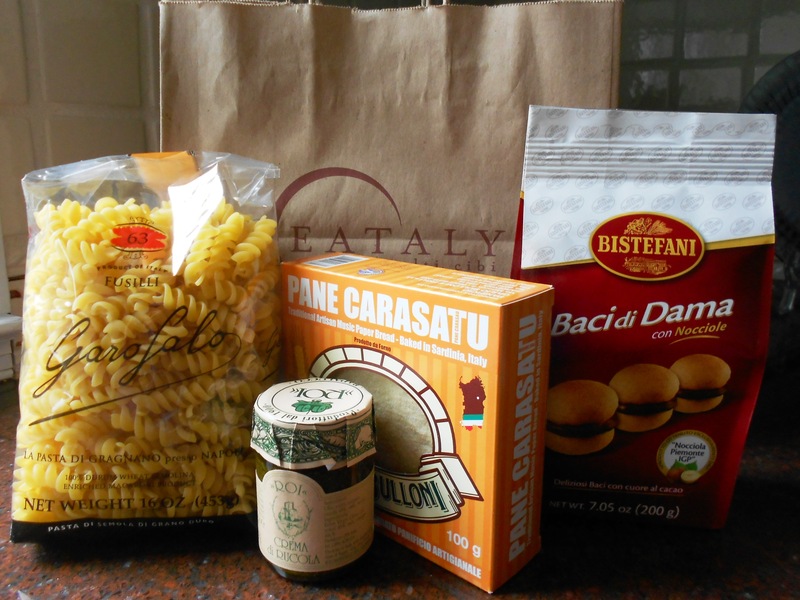 Here’s my loot of staples, which came to a grand total of $19.63: a pound of Garafalo pasta, sheets of crisp Sardinian flatbread (as thin as the music sheets it’s named after), a jar of arugula pesto, and a bag of light-as-air “lady kisses” chocolate and hazelnut cookies. I could not be more pleased to have made their acquaintance (both the guys and the wines). 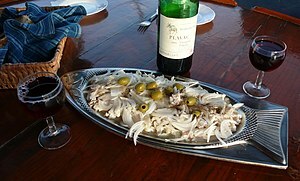 The whites in particular impressed, including those made with familiar grapes like Riesling and Gewürztraminer and those made with grapes indigenous to the area, such as Grasevina and Malvasia Istriana. That last name gives a hint to the upcoming wine-growing regions of present-day Croatia, which is carved out of what had been Yugoslavia. The main four are Istria, Dalmatia, Slavonia (not to be confused with Slovenia), and the Croatian Uplands. Guess who has a winery in Croatia? Mike Grgich of California’s Grgich Hills. He came to the US in the 1950s and in 1996, after the breakup of Yugoslavia, he went back and established a winery in his native land. Wines like his (red) Grgich Plavac Mali can be sampled in his California tasting room. 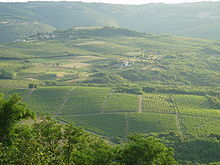 Traces of wine making in Croatia date back to 2200 BC. Croatia has more than 800 wineries, 64 indigenous wine grape varieties, and 66 appellations. All this with a population half the size of Manhattan. Some of the Croatian winemakers were on hand for the seminar. My favorite anecdote was from one who related how the last few generations of his family have been citizens of four different countries: Austria, Italy, Yugoslavia, and Croatia. And that was without ever moving out of their house. This entry was posted in Favorite Finds, Restaurants and tagged Croatia, Croatian uplands, Croatian wine, Dalmatia, Eataly, gravesina, Grgich Hills, Istria, Jeff Jenssen, Joe Bastianich, Lidia Bastianich, Madison Wine Cellar, malvasia Istriana, Mario Batali, Mike DeSimone, Mike Grgich, Mirafiore Barbera, plavic mali, Slavonia, World Wine Guys. Bookmark the permalink. Now I’M the last so-called foodie in the Metropolitan area to haul myself over to Eataly!! Karen: I’ll be happy to make a return visit with you anytime! No Pat, I still have not been there. But I am not Italian-American. I thought about you a lot last week. Whole Foods had Seville Oranges, and I made marmalade! June, was it a lot of trouble to make the marmalade? And are you happy with the results? How much did you wind up with? I always used MaMade prepared oranges in the can. If anyone has a source for the THICK CUT variety I’d love to know about it! My last source was out of Canada and they stopped carrying it several years ago.